This section focuses on the digital transformation occurring in printing of textiles for fashion, fast fashion, home goods and more. Printing technologies, supporting workflow and other software, key suppliers to the industry and manufacturers using digital technologies will be covered, along with textile/fast fashion trends. Thomas LaTempa and Oriol Martinez Riba announce the partnership of Datacolor and Inedit as they collaborate to bring Color ReaderPRO—a color-reading management device and associated mobile app—to the market. 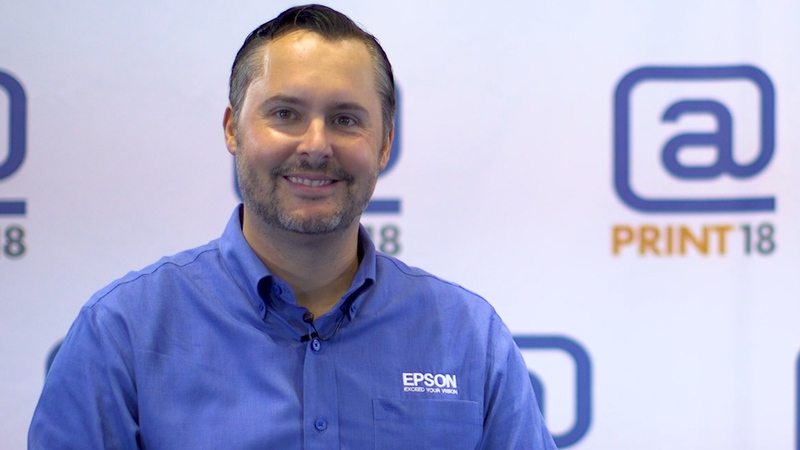 Tim Check, Senior Product Manager for Epson America, talks about textile printing technologies and how commercial printers can use fabric printing to open up new business opportunities and offer more options to customers. 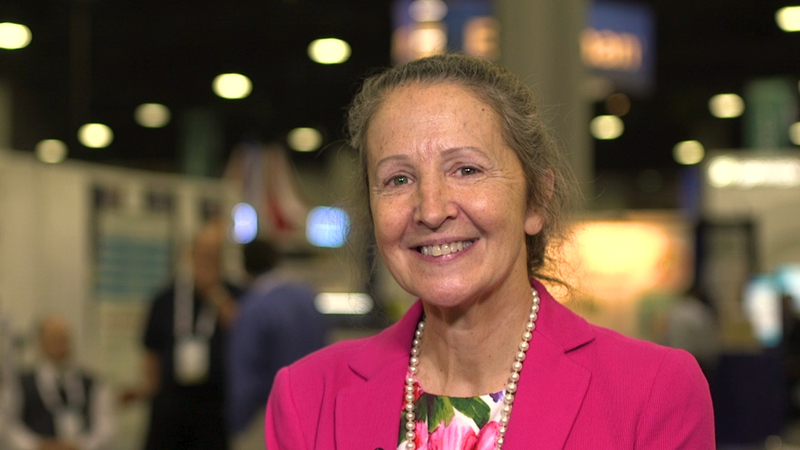 Mary McFadden, Executive Director of CAD Project Management for Gerber Technology, discusses the new enhancements to AccuMark Version 11. Gerber continues to make enhancements to this premier CAD system for the textiles and apparel industry. 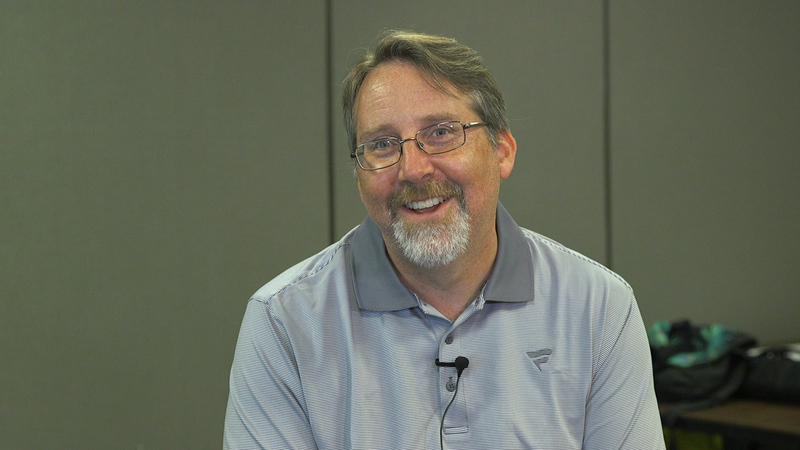 Michael Frankhauser, Owner of Carriage House Printery, shares his inspiring personal story, from designing equipment for a manufacturing company to starting his own custom textile printing company. 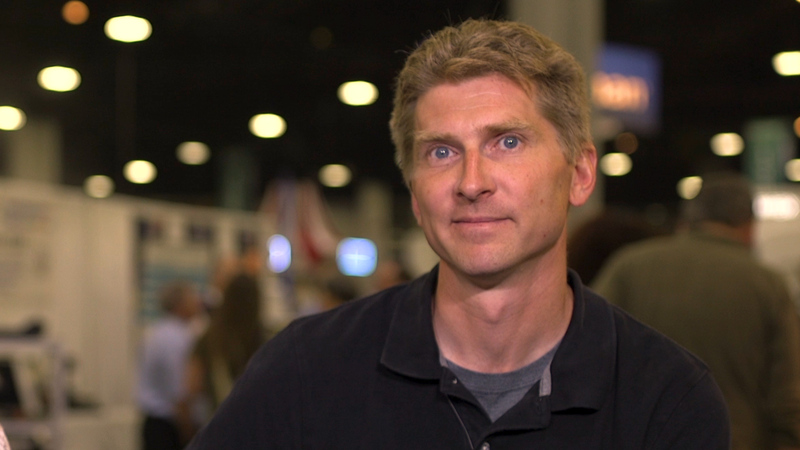 Tim Brule, Vice President of Disruptive Technologies for Fanatics Inc., shares how this company has grown its business via online stores. From fast fashion and fad fashion, to micro moments, the world of fashion is rapidly changing. 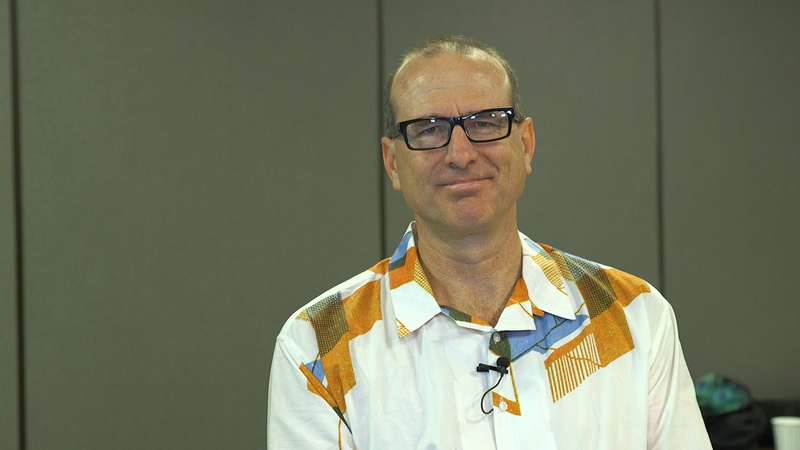 Gart Davis, CEO of Spoonflower, takes us through the history of a company that has grown its business largely through digital textile printing and e-commerce and now celebrates its 10-year anniversary. 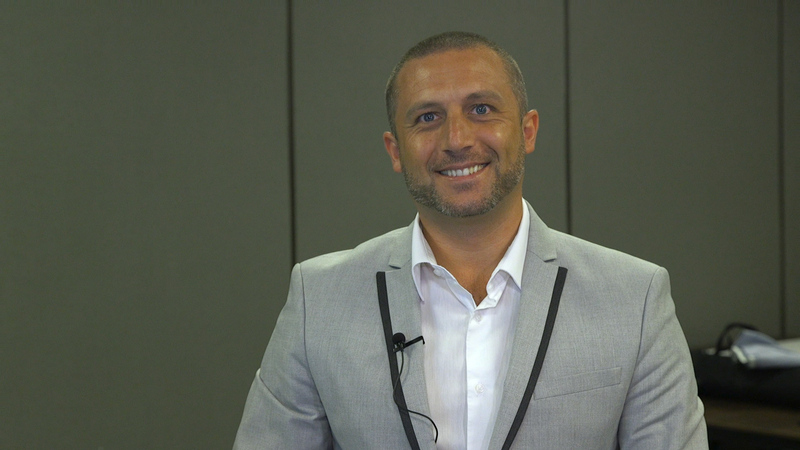 Paolo Torricella, Textiles Segment Manager for EFI Reggiani, describes the benefits of EFI InNova pigment inks for direct-to-fabric printing from vibrant colors to a lower impact on the environment. 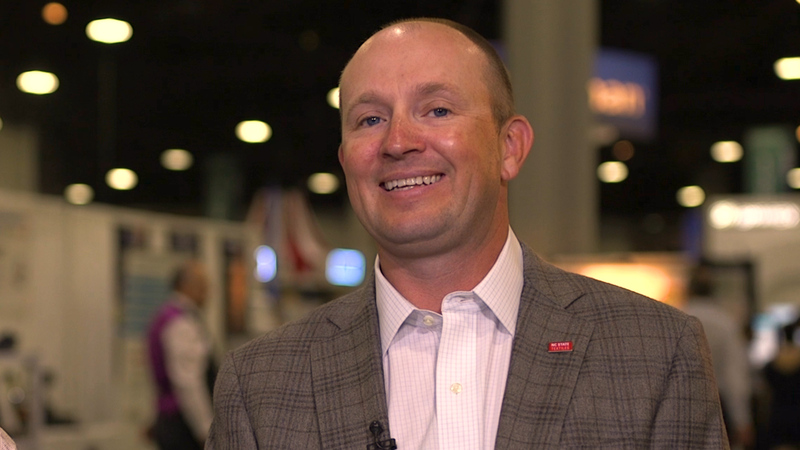 Champion Thread Company Brings Manufacturing Back to the U.S.
Matt Poovey, President of Champion Thread Company, discusses the importance of automation in bringing textile and garment manufacturing back to the United States. This industrial sewing thread manufacturer is leading the way with a number of innovations. 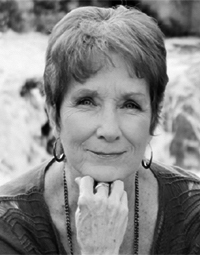 An expert in how digital printing technologies revolutionize the print, packaging and textile industries.